Human convenience is often the catalyst for environmental harm. 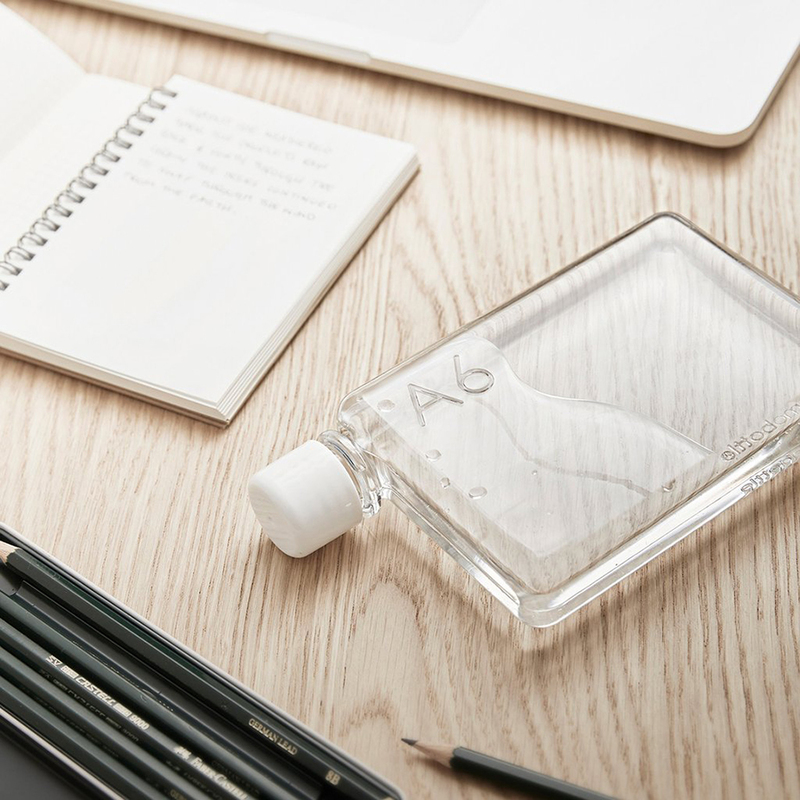 To influence a positive change, and to effectively break people’s habits around single-use drink bottles, they realised they needed to offer an alternative that was truly convenient, beautiful and sustainable in design. 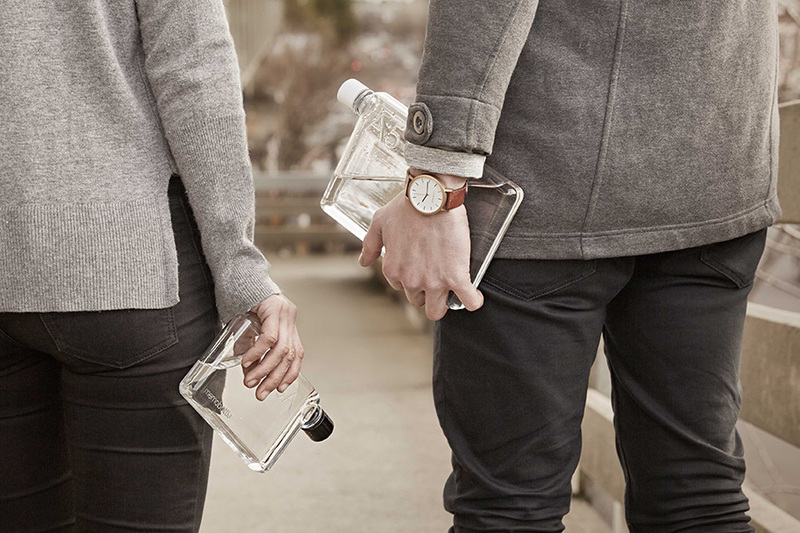 The memobottle™ is a premium, re-usable, flat water bottle designed to neatly slide into carry bags alongside computers, books and valuables. 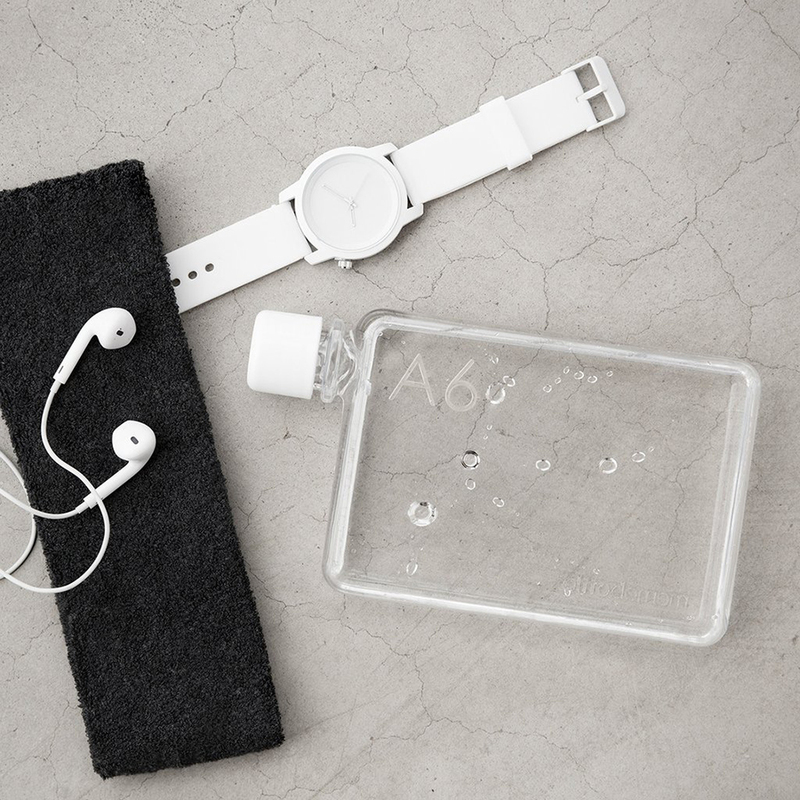 Every element of the memobottle™ has been carefully considered, from its innovative shape to the recycled cardboard packaging. Pretty neat huh? Be sure to visit the memobottle™ stall at our Sydney market, taking place on the 12th, 13th and 14th May at The Cutaway, Barangaroo.